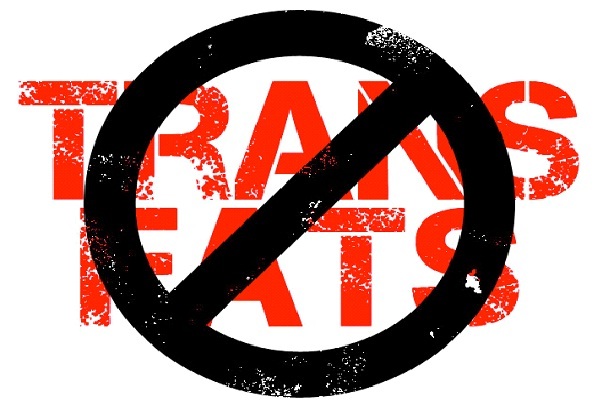 McDonald's uses trans fats in their burgers, shakes, fries and breakfast foods. These oils cause artery damage, cholesterol, and DNA damage. McDonald's uses hydrogenated and partially hydrogenated oils in your food, causing weight gain, which then causes a whole host of other problems. McDonald's continues to do this, knowing the damage these substances cause.